The Department of Public Health said Thursday that eight more flu-related deaths have been reported in Connecticut. There have been eight additional deaths associated with the flu in Connecticut, which brings the number of flu-related deaths reported this season in Connecticut to 22. A report released today from the state Department of Health says there have been 19 associated with unspecified influenza A, one with influenza A (H3N2) and two with influenza B. Of the 22 total reported flu-associated deaths, 14 were people 65 years old and older, seven have been people 50 to 64 years old and one was between 25 and 49, according to the Department of Health. 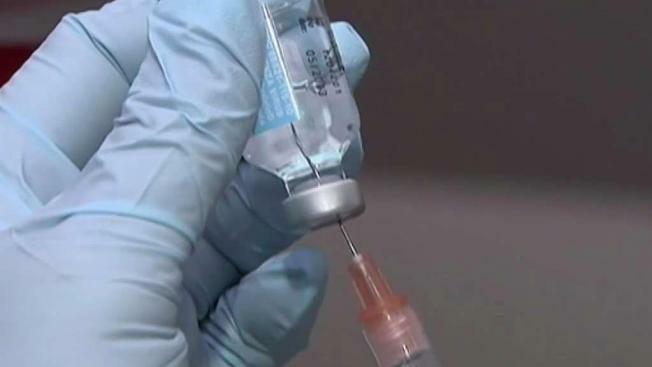 The Department of Health says flu remains widespread in Connecticut and there have been 3,159 influenza positive laboratory tests since Aug. 26 and 1,147 hospitalizations have been reported. Sixty-one are in unknown counties. At this same time last year, the number of flu deaths in Connecticut was nearly triple with 63 deaths. Most of these deaths were over the age of 65. Dr. John Brancato, assistant director of the Emergency Department at Connecticut Children’s Medical Center, says that does not mean you should take this year’s flu lightly. Symptoms of the flu include fever, muscle aches and vomiting. For more on the flu and how to protect yourself, visit the Centers for Disease Control and Prevention website.